join us to watch some exciting racing. 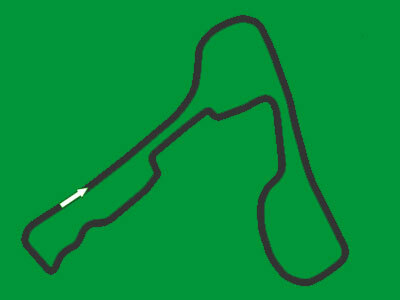 We can set up your car for track days or perform a full race car preparation depending on your requirements. Our modern, well equipped facilities with fully trained engineers are available to assist you. Track days are about enjoying yourself so let us deal with your car. We can provide transportation services, support you and your car and can also provide driver coaching. 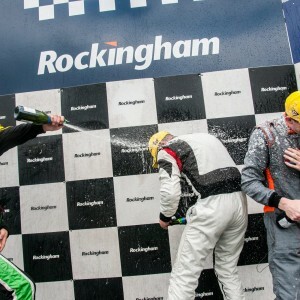 Stu Lane has eventful weekend in Open Class at Brands Hatch Mini Festival. 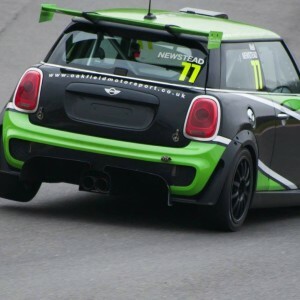 Testing at brands hatch on the GP circuit with Neil Newstead in his F56 JCW! 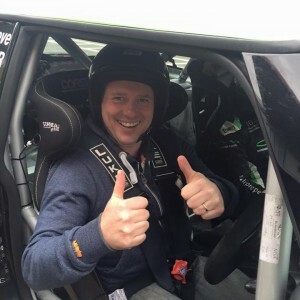 Neil Newstead headed to Brands Hatch to continue testing in his new F56 JCW, ready for the season to start at Donington this month. Steve Cocker, Neil Newstead and Stu Lane headed to Snetterton Circuit to testing prior to the season starting. Steve Cocker, Neil Newstead and Stu Lane headed to local track, Brands hatch for a days testing. 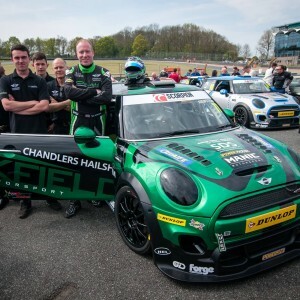 We had a fantastic day at Brands Hatch today with our sponsors Chandlers Hailsham MINI and SDS Builders!! Well done to Emily our driver of the day. 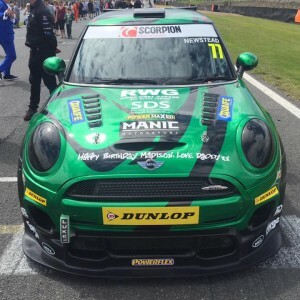 Looking for a new challenge, Tim has entered the 2016 Mini Challenge in last year's championship winning Cooper S and is hoping for some great racing. 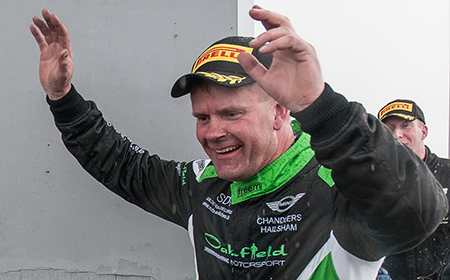 Steve had some great success in 2015 taking a number of podiums and a race win at Snetteron and finishing the championship fourth overall. 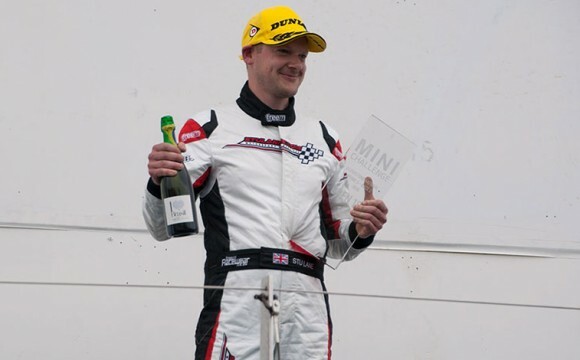 Steve stays with his car with the target of winning the new Mini Challenge Cooper S Championship in 2016. 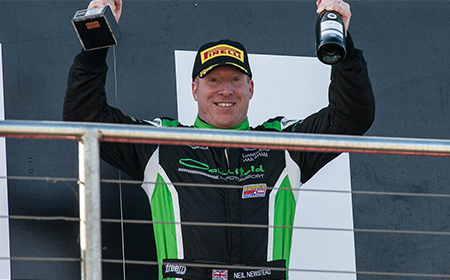 Neil has enjoyed some great success over the last 2 years in the Mini Challenge Championship, not least with him being awarded the Mini Challenge JCW Championship title and best of British driver, fastest driver, Directors Cup and won the retailer cup in 2015. 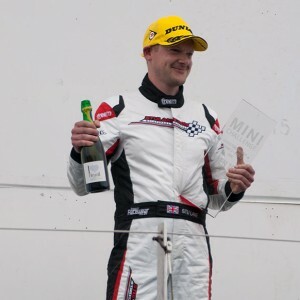 Stu Lane has joined the team this year in an R53 Mini, entering into the new Open class in the Mini Challenge. 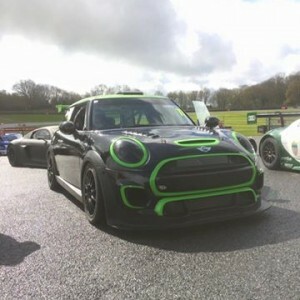 We've converted his Mini into a race car over the winter and welcome him to the team. 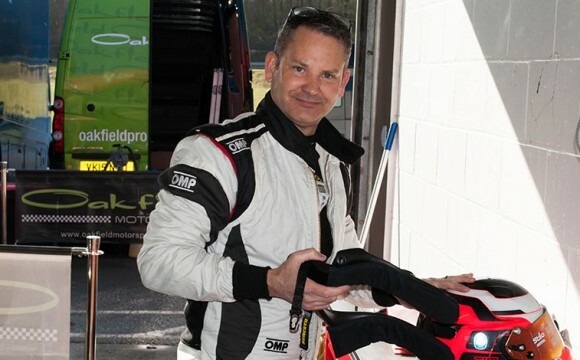 Oakfield Motorsport, led by Neil Newstead is fully committed to it’s racing, with a emphases of being professional and dynamic in everything it carries out. The team has a can do attitude, and delivers a service second to none. The team is run from its base in St Leonards, and has the benefit of a full modern workshop facility. The team is looking to expand and wish to support other people who wish to race but do not have the knowledge or time to support a competitive car. 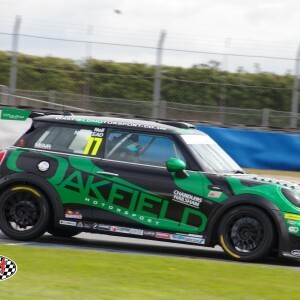 Oakfield Motorsport have had great success over the last few years, coming from the BMW Kumho Championship in 2013, into the MINI Challenge in 2014 and going on to win two championships with Neil Newstead and Charlie Butler-Henderson in 2015. 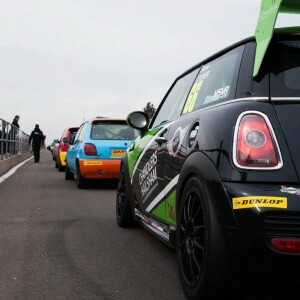 This year we’re back again with four cars in the JCW, Cooper S and Open classes with main Mini dealership support from Chandlers of Hailsham. 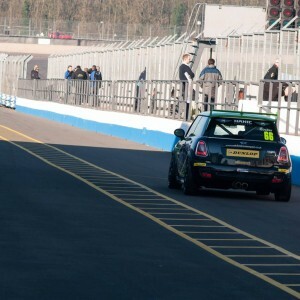 As well as racing in the Mini Challenge Championship, Oakfield Motorsport specialise in the preparation, development and management of racing cars and drivers. 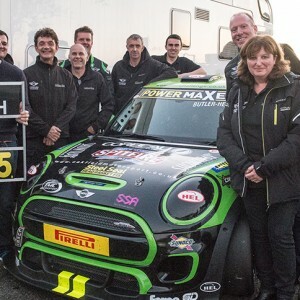 In addition to the race team, 2015 has seen the successful launch of Oakfield Motorsport, providing a wide range of MINI upgrades and MINI tuning, suitable for all generations and models of your road MINI.